mcgarrybowen Hong Kong has hired Koyi Wu as channel and content director. Prior to mcgarrybowen, her last position was at X Social, prior to which she was head of digital at OMD Hong Kong. The agency described the creation of the role is critical in shaping mcgarrybowen as a creative agency for the digital economy. “The choice of channels, the formats and the digital consumption behavior should be an integral part of the strategic and creative process as we map out the consumer journey. 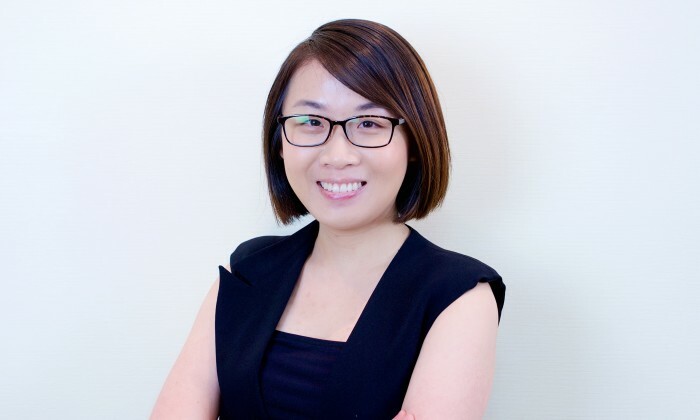 Having a specialized team that lives and breathes the digital media landscape and trends allow us to strategize, ideate and execute in a much more holistic, effective and efficient way for our clients” said Simone Tam, CEO, mcgarrybowen Greater China. “Media agencies used to have to wait for creative agencies to come up with their idea first before media is planned, or creative agencies had to wait to get the media plan before they know their scope and campaign deliveries. That way of working is so dated and inefficient. I am very excited about this modern way of working at mcgarrybowen; strategic, agile, and digitally-savvy”, Wu added. LinkedIn buzzwords: Which words are SG marketers overusing? As part of the launch, a series of ads and TVCs will run across various channels including a dedicated campaign landing page and s..
During the first quarter of 2019, Live Nation Singapore and ONE Production have confirmed shows with Maroon 5, BTS, BlackPink, and.. Both parties will roll out initiatives across health and wellness, home and internet of things, as well as respective reward and b..